OUR VEHICLES GO THROUGH A 32 POINT INSPECTION AND EXTENDED WARRANTIES ARE AVAILABLE ON ALL QUALIFYING VEHICLES. FINANCING AVAILABLE FOR EVERYONE!!! CALL 336-595-8550 FOR DETAILS. WE LOOK FORWARD TO HELPING YOU!!! 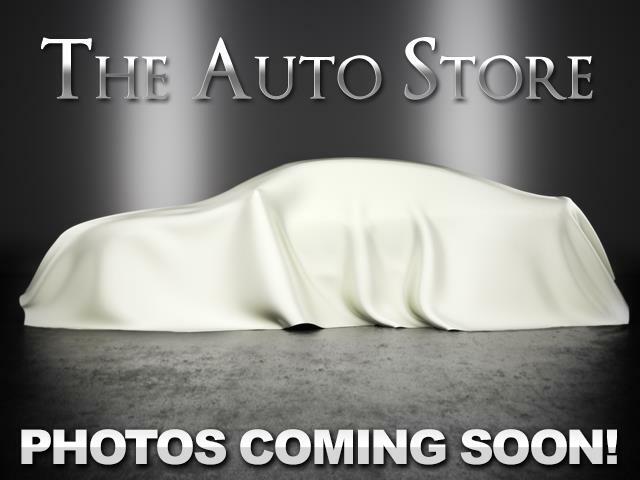 Visit The Auto Store online at www.theautostorenc.com to see more pictures of this vehicle or call us at 336-595-8550 today to schedule your test drive.Apply online for financing from our over 30 credit lenders at www.theautostorenc.com today!